Howdy readers, “How to optimize and clean-up a WordPress website“ this is the today’s topic. Cleaning up unwanted things and optimizing a blog is very important for the smooth functioning of your blog. So, you might be thinking that what are necessary steps you can take to clean and optimize your WordPress website? One more thing for all the WordPress blogger is that if you want to rank high in google search then your blog should be best in every prospective form your competitor’s. Website clean-up and website optimization are also important from SEO point of view. So, this article will teach you all about how can you optimize and clean-up your WordPress website?Let’s see this. 11. Review your user information. Why you have kept the unused theme in your WP database? That’s doesn’t make any sense. Keeping those unused themes which occupy your storage is not a good idea unless you have infinite space. So, better you delete them and free up space for useful content. This is the problem that most newbie bloggers face. 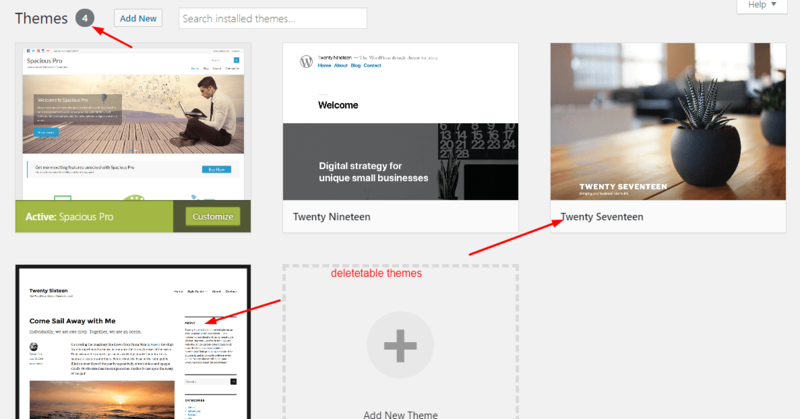 In search of a best WordPress theme they just continue to install the different themes and at the end, they left it as it is. This is not good, once you have found your choice then you must remove all those unused themes from your database. Filling up your database with all the garbage is not good. It may lower your website speed. And these days, the importance of loading speed can’t be ignored. It is one of the ranking factors for your website. So you should not ignore this one. To delete a unused theme, navigate to Appearance -> Themes in your WP dashboard and delete them one by one. ProTip – You can keep the default theme. Broken link are the URLs that work no more, or can be referred to as a dead link. A website with lots of broken link is not good for website health. 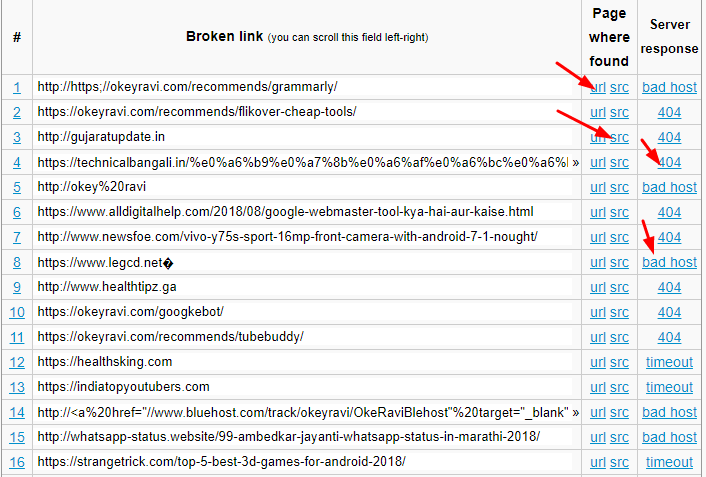 So, it’s necessary to check for all the broken link in your website. It is one of the major factors that affect your user experience. So be serious about that and review your all the broken links. An outdated post is a post that is no more beneficial for the user or the information contains in that post is no more valid. So, you must check those post for necessary changes. You can either update or delete that. 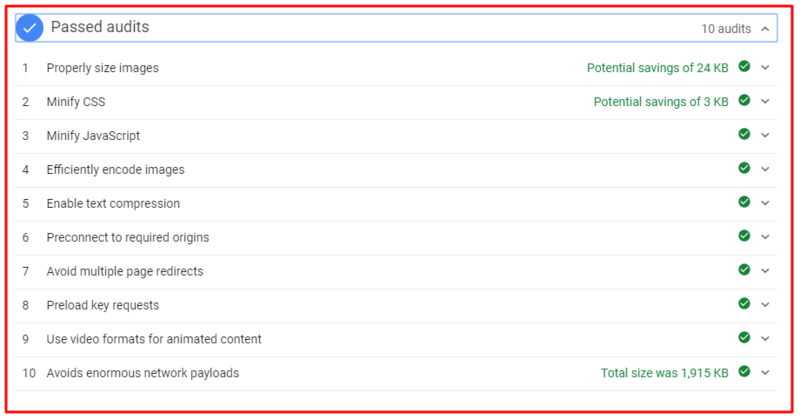 As you might know contents updation is a major metric in Google ranking. Having an outdated post on our blog is not good for website SEO. Most of the time what happen when any user clicks on your link if he does not find it useful then he will be bounced back immediately. So, it increases your bounce rate. It will also reduce the session duration. So, you should know either increment in bounce rate or deduction in session duration both are not beneficial for website SEO. Comment spamming is one of the major issues nowadays. This is not a thing which is done by people. It is also done by bots now. So, preventing your website from spam comments is necessary now. You should keep only the legitimate and valuable comments on your website. I was wondering how one can write such an amazing post? Always approve those comments which are detailed and either the commenter has asked some queries or appreciated your article properly. Pro Tip – Try to add main keyword in the comment section. Never add unnecessary plugins to your WordPress website. This will really slow down your website speed. 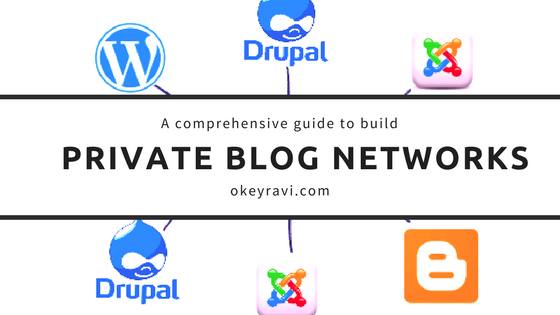 Bloggers use to fill up their website with lots of plugins. The more number of plugins you use the more slower your website speed will be. So, get rid of those plugins which don’t have any advantage or which are of no use. You must clean up all the unnecessary media file from your database including images, videos, zip, pdf and other formats. If you don’t delete them it will consume a lot of space. You know I already have told you to delete those themes which are not in use. As you might know whenever you install a theme and import the theme data, this will create a lot of files which you have to delete also after removal of that theme. Now you would understood why clean-up and optimization a website is important. You can go with lots of plugins that are available to do this task for you. So, that you can save your valuable time. I have listed up few tools. You can choose which one suits you. All of them are good. 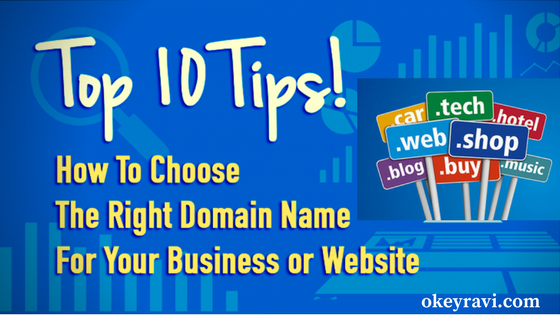 Images occupy a lot of space in your website database. So, you must remove all the unwanted and unused images. Note: Make sure to take a complete backup of your website before cleaning your database. Remove those tags which are of no use. You can also perform mass deletion of those tags to optimize and clean-up your WordPress website. While Googlebot crawls your website those unwanted tags also get indexed on google. So, it is always better to remove all those unused tags. This will help you to save some database size and indexing of original links. You can also use the robots.txt file to block them. Check your database for leftover files. Often we ignore the leftover filers which affect your website SEO. So, do check for leftover files. Those people who like to experiment with a lot of new plugins then must be serious about this. Installing a lot of plugins may accumulate a lot of leftover files in your database system. Which occupies lots of your database storage. And this may also lead to low google search ranking. There are a lot of clean up tools available online. You can take their help to properly optimize and cleanup your website. Review all your user information. Check for the old user who is no more active, you should remove those users. Check all your existing user is their user data is updated or not. When you are dealing with cleaning then you should not ignore this. 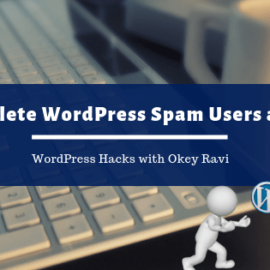 Read Now – How to bulk delete WordPress user with specific roles. Do optimize of your media files. Compress the images of your blog. It will decrease the website loading speed which is more beneficial for SEO. Most of the time we upload images of large size and it takes time to load. So for this, you can compress your image using an image compressor. Or rescale them to make it smaller using Photoshop. Read Now – How to perform Image SEO? top 15 Image SEO booster tips. If your website contains a lot of CSS files I will recommend you to compress all those CSS files. It will help your website to load faster. You can use WP Rocket plugin for this purpose. The next way to get rid of heavy CSS files are “the use of non-heavy WordPress premium themes”. Loading speed is an SEO factor as we all know. So, you should not ignore these things. Taking schedule backup of a website is very important. This will help you to recover your website at any point of time. At “okeyravi.com” we take daily backup using GoDaddy Pro dashboard. If you are not a customer of GoDaddy then you can use ManageWP to take daily, weekly, monthly or any time on demand backup. ManageWP and GoDaddy Pro dashboard also helps in optimizing database and post revisions. It also helps in updating themes and plugins. You can also monitor your SEO and website uptime using this. If you have any query or suggestions. Feel free to comment below. How to bulk delete WordPress user with specific roles?